The Nizambad TRS MP Kavitha said that the party was taking all the necessary measures to speed up the bifurcation of the employees between the two states. She also alleged that the protests and bandhs were being staged by the Left Parties in the state and the plight of workers is being ignored. 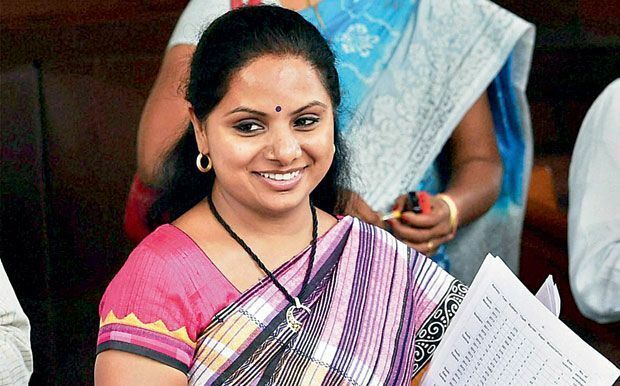 MP Kavitha further added that majority of issues arose as TDP is a BJP ally.